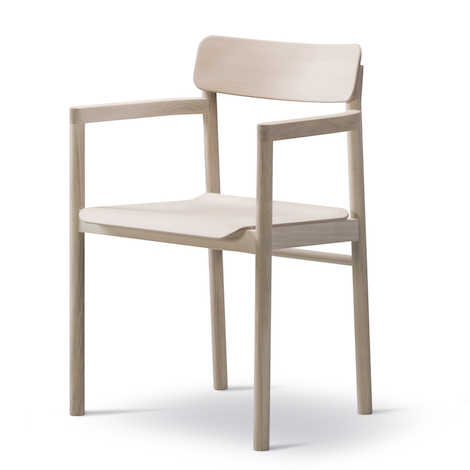 The Post Chair is upright and unassuming, with clean, classic lines. 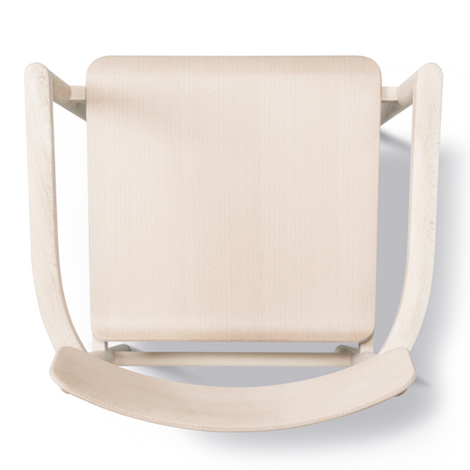 The plywood seat and back are light yet sturdy, while the arms offer just enough support with a minimal use of space. The subtle design can easily fit into a residential setting, restaurant, café or corporate environment.